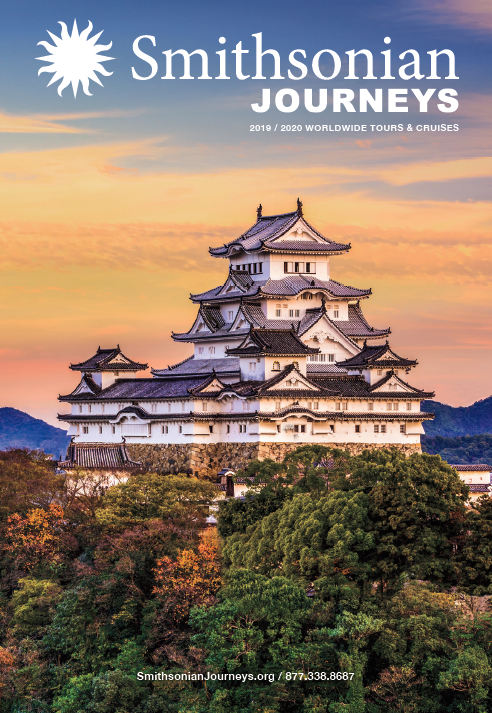 Explore Central and Eastern Europe on this comprehensive journey to four distinctly different and fascinating nations: Poland, Hungary, Austria, and the Czech Republic. The capitals of Old World Europe tour was the most thought-provoking and emotionally intense tour I've ever experienced. It will live on in my memory after the others have faded. Our trip was an outstanding learning experience that came without the stress of planning and executing a 15-day tour through five countries. Smithsonian did everything for us! The Old World Europe tour gave us an intimate view of the history and culture of eastern Europe. We learned a lot and enjoyed every minute. The total Smithsonian experience was excellent from the tour director to the hotels, itinerary, and logistics. We wouldn't hesitate to use Smithsonian again. - Ken & Karen O.
Dr. Laurie Koloski traveled to Poland for the first time in 1981, knowing little about the country and maybe a dozen words of the language. It didn’t take long to realize what a special place it was, though, and she lived there for four years before returning to the US. She has been traveling to and studying east central Europe ever since. Currently an Associate Professor of History at the College of William & Mary in Virginia, she received her BA in Russian and East European Studies from the University of Michigan, an MA from Yale University, and a PhD in History from Stanford University. She also holds certificates from the Center for Polish Language and Culture in the World at the Jagiellonian University in Kraków, Poland, where she studied between 1982 and 1985. Her teaching interests include modern Europe, communism and socialism, historical interpretation, world history since 1000, and material culture. Her research centers on post-1945 Poland, and she is completing a monograph titled Seeing Beyond the State: Kraków, Culture, and the Remaking of Poland, 1945-1955, to be published by University of North Carolina Press. 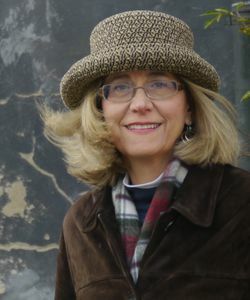 She has led large and small groups of students on study abroad programs in the Czech Republic and Poland, and between 2006 and 2010 she served as director of William & Mary’s Reves Center for International Studies, which oversees study abroad and international student/scholar programs and supports a range of on-campus international activities and overseas partnerships. As director, she helped launch new cross-disciplinary faculty-led research projects, a global film festival, and the College’s joint undergraduate degree programs with St Andrews University in Scotland. 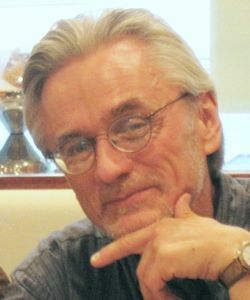 Alexander J. Motyl (Ph.D., Columbia University, 1984) is professor of political science at Rutgers University-Newark. He served as associate director of the Harriman Institute at Columbia University in 1992-1998. A specialist on Ukraine, Russia, and the USSR, he is the author of Pidsumky imperii, 2009; Puti imperii, 2004; Imperial Ends: The Decay, Collapse, and Revival of Empires, 2001; Revolutions, Nations, Empires: Conceptual Limits and Theoretical Possibilities, 1999; Dilemmas of Independence: Ukraine after Totalitarianism, 1993; Sovietology, Rationality, Nationality: Coming to Grips with Nationalism in the USSR, 1990; Will the Non Russians Rebel? ; State, Ethnicity, and Stability in the USSR, 1987; The Turn to the Right: The Ideological Origins and Development of Ukrainian Nationalism, 1919 1929, 1980, and the editor of over ten volumes, including The Encyclopedia of Nationalism, 2000. He is currently compiling The Holodomor Reader: An Anthology of Documents on the Ukrainian Genocide, 1932-1933. His novels include Whiskey Priest, 2005; Who Killed Andrei Warhol, 2007; Flippancy, 2009; and The Jew Who Was Ukrainian, 2011. Dr. Carol Reynolds weaves history, humor, and high energy into everything she does. A musicologist, pianist, and organist, she specializes in Russian, East European, and German cultural history. 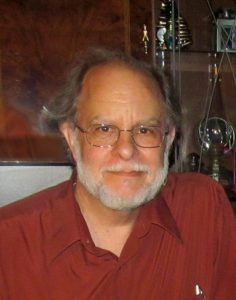 Carol was a professor of music history for more than 20 years at Southern Methodist University in Dallas. In addition to music, she is well versed in the history and fine arts of western Europe and Russia. Before becoming a professor, she studied at the Leningrad Conservatory and lived in West Germany. 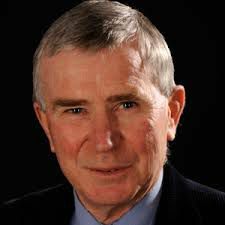 Dr. Reynolds is a frequent Smithsonian Journeys Expert and has led tours through Russia, the Baltic States, Germany, Poland, Hungary, Czech Republic, Slovakia, Switzerland, and Croatia. She is fluent in Russian and German. A staunch advocate of Arts Education at every stage of life, she works with organizations like The Dallas Symphony, Van Cliburn Concerts, Kimball Museum, Opera America, and Smithsonian Associates. Carol has turned her attention to public speaking and the creation of online arts curricula and educational programs for adult audiences and secondary-school students. Under the moniker Professor Carol, she publishes courses in cultural history for adults and students, including Discovering Music: 300 Years of Interaction in Western Music, Arts, History, and Culture, Exploring America’s Artistic Heritage, Imperial Russia, and Early Sacred Music. She and her husband Hank maintain a second home in Weimar (former East Germany).